Pack it up and take it! 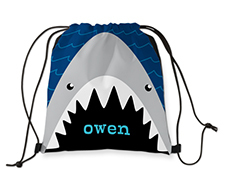 Our lightweight drawstring backpack helps kids tote their belongings everywhere from sports practice to sleepovers. 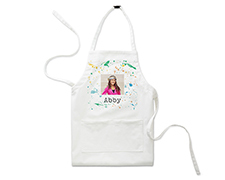 Get cookin' and keep your clothes good lookin' wearing our 100% cotton apron around the kitchen. Available in sizes to fit adults and kids. 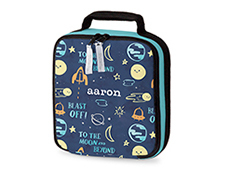 You'll have a hunger for this durable woven lunch bag, fully customizable exterior with personalization available on the front exterior. 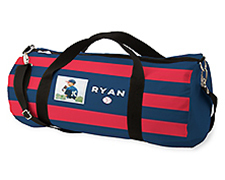 Everyone will enjoy this durable personalized overnight bag with a fully customizable exterior. The interior pocket is spacious enough for your keys, smartphone, and a small wallet. 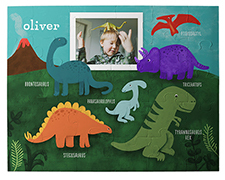 Small hands can piece together a personalized message or picture with this premium puzzle. 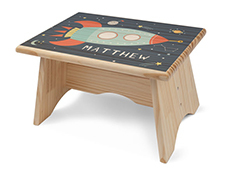 Add your favorite photo or phrase to a the perfect step stool. A unique way to brighten up their room. Overnight trips will be a success with this durable personalized woven toiletry bag. Keep all of your essentials organized with this fully lined, customizable travel must-have. 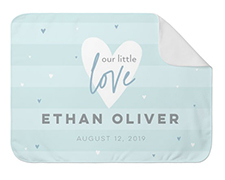 Create a special memory for baby, with a personalized baby blanket. 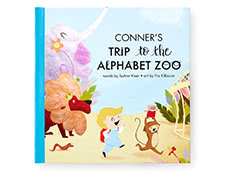 The perfect touch for decorating the nursery! 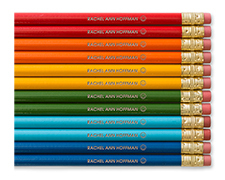 Personalized pencils are a fun way to get ready for school. Add their name or a favorite message they're sure to love. 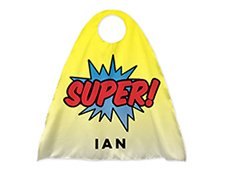 Sky's the limit with this customizable cape! Add photos, designs, quotes or your monogram. Perfect for costumes or everyday fun. 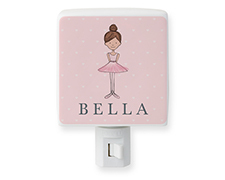 Brighten up their room with a personalized night light their sure to love. 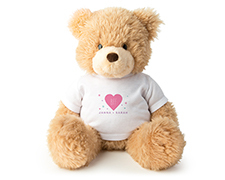 Give them a soft, plush teddy bear they'll adore. Personalized to add a special touch. 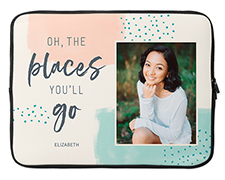 Give their tech a unique look with personalized laptop cases.